Attend one of our popular events, be it an insight event, workshop, training session or ‘an audience with’ event. These events are perfect for getting a behind the scenes look at other family businesses, for networking and for delving into specific family business issues. Attend one of our Family Business Awards events to celebrate the best family businesses in your region. MHA Moore and Smalley Chartered Accountants and Business Advisers are a leading independent provider of accounting, business advisory and wealth management services. They have offices in Preston, Blackpool, East Midlands, Kendal, Kirkby Lonsdale, Lancaster, Liverpool, Manchester and Southport. From 30th April to 2nd May, they are running a series of three breakfast tax seminars, ‘The Generation Game’ aimed at family business owners, to provide help with how to run your family business in the most tax efficient way. They will finish with some tax dos and don’ts to take back to share with your family. This family business event will be held at Ulceby Grange Farm – makers of Lincolnshire Poacher Cheese, in Alford, Lincolnshire. 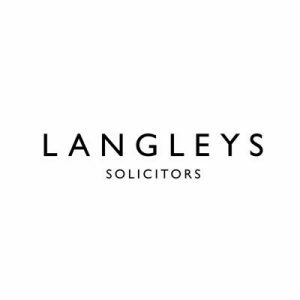 The event, in partnership with Langleys Solicitors will explore the story of the business as told by fourth generation family member, Tim Jones, who runs the farm alongside brother Simon. The farm has been in the family since 1917 and went into dairying in 1970, but it wasn’t until 1992 when the first batch of cheese was made on the premises. Join the family at the farm situated on the edge of the beautiful Lincolnshire Wolds to hear about the history of this fascinating family business, take a tour, enjoy a light lunch/ refreshments and participate in a topical discussion/ Q&A. To book this event, please email sue@fambiznet.co.uk. The event is FREE but delegates must register prior to the day. Register today for your free tickets to attend the inaugural National Family Business Show. The National Family Business Show 2019 is an ideal opportunity to find out more about the diversity of the family business sector in the UK with numerous businesses showcasing their products and services at the event. In addition, the Insights Stage within the exhibition hall will feature a number of speakers who will share their own personal journeys and the challenges that they have addressed along the way. A diverse range of speakers will be announced for the Insights Stage in due course to share their thoughts, on the hour, every hour throughout the event. Furthermore, there will be plenty of space within the ‘Meeting Zone’ to have one-to-one meetings with the exhibitors and your own contacts who are welcome to meet you at the show too. We will also be announcing a number of Workshops, Training Sessions and other Seminars associated with the event that will resonate with the sector which will be available for booking online in due course. Family businesses are the backbone of the UK economy and we are looking forward to a vibrant and exciting day that showcases the sector and provides opportunities for networking, business development and more besides. This family business insight event will take place on Thursday 16th May at Bells of Lazonby in Penrith, Cumbria. The event, kindly supported by Enterprise Answers will explore the story of the business as told by family member, Michael Bell. Established in 1946, Bells of Lazonby was founded by John Bell – a man with a fighting spirit who made it through WW2 after his aircraft was shot down over Germany. Upon his return, he moved to Lazonby with his family and set up a small bakery and shop, attached to their home, to provide an income for the family. Tickets £15 each plus booking fee. 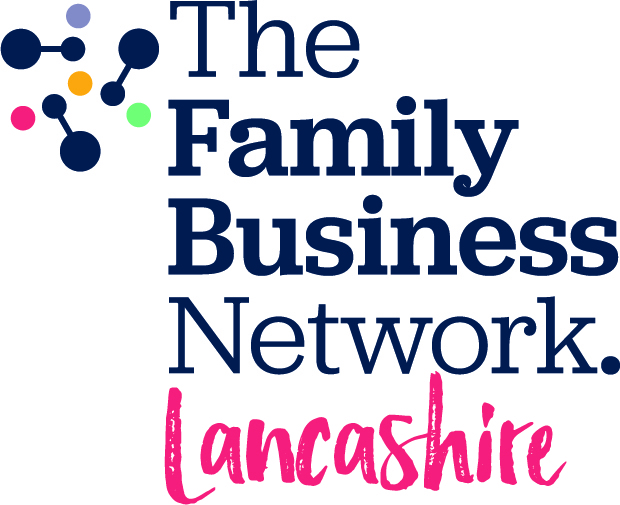 This interactive business breakfast seminar is being held by The Family Business Network Lancashire, MHA Moore & Smalley, Forbes Solicitors and Natwest and will take place on Thursday 23rd May at Garstang Country Hotel and Golf Club. The seminar is aimed at the owners, managing directors and finance directors of family and non-family run North West SMEs. We have selected a panel of individuals; both professional advisers and business owners who will share their stories and give advice on how to help you plan for the future of your business. The panel discussion will be followed by a family business insight and interview with SN Group and a question and answer session which is open to all delegates. Tickets: The event is free to attend but advance booking is required to reserve a space. This family business insight event will take place on Thursday 11th July at Eva’s Organics near Carlisle, Cumbria. The event run by The Family Business Network and Cartmell Shepherd will uncover the story of this growing family business and what makes them different. There will also be a tour of the farm, refreshments, topical discussion and Q&A. 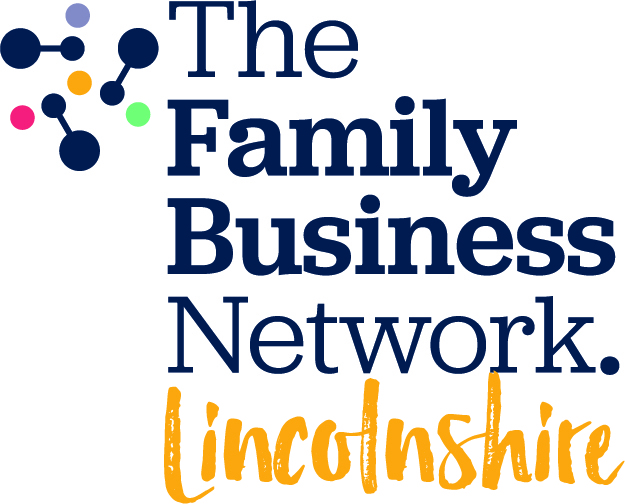 The Family Business Network Lincolnshire are launching their first Family Business Conference in the county in 2019. 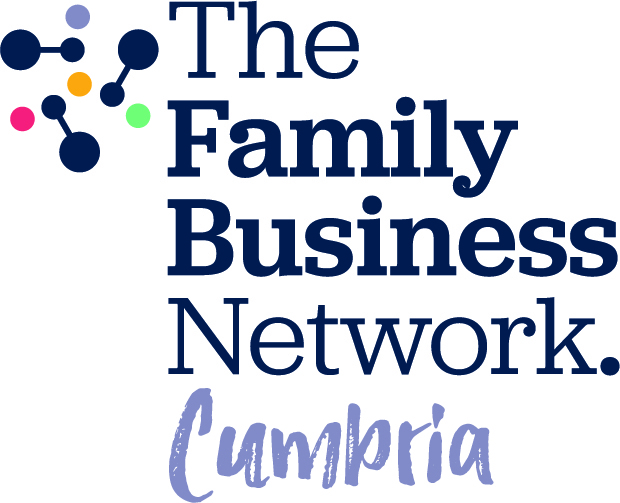 An already popular event in the family business calendar in Cumbria, the Family Business Conference is a great event for family business owners looking to learn from and network with the best family business leaders. The event, held at the International Bomber Command Centre, will feature contributions and speakers from across the country with highly-respected family business leaders of companies old, new, large and small. Full speaker line up to be announced. Confirmed speakers include Cal Bailey of N G Bailey and Phoebe Bagnall of Bagnalls. Arrival 9:30am for 10am start. Tickets £55 each inc lunch. Organised by Sue Howorth founder of The Family Business Network Ltd in partnership with Langleys Solicitors and Streets Accountants. For those looking to learn from and network with the best family business leaders; join us for the highlight of the family business calendar. This fantastic event is perfect for family business owners and is now in its fourth year. The event, held in Cumbria, will feature contributions and speakers from across the country with highly-respected family business leaders of companies old, new, large and small.